After a challenging winter and spring for vehicle batteries, Rotronics provides some top tips to ensure that vehicles are in prime condition and ready for summer. conditions is on vehicle batteries. 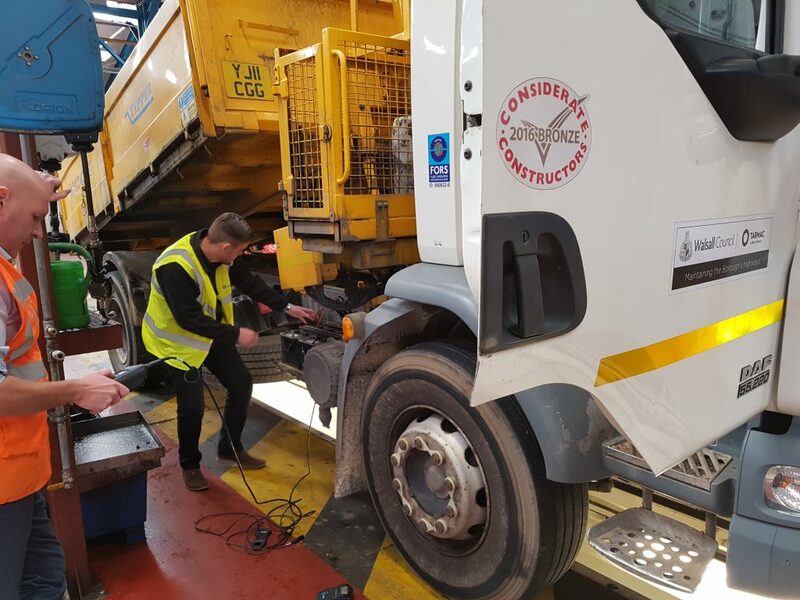 Badly maintained fleet batteries cost businesses a lot of money and now we are in the warmer season, it is important that lessons are learnt from the previous few months. 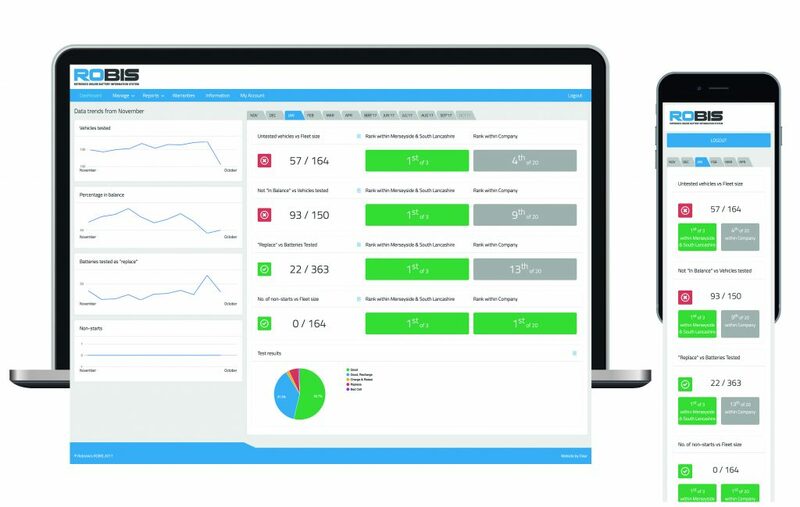 To reduce non-starts, Rotronics has developed ROBIS (Rotronics Online Battery Information System), a web-based dashboard and reporting system that collects battery and electrical data from a number of national/regional fleet workshop sources and will update software across the fleet. 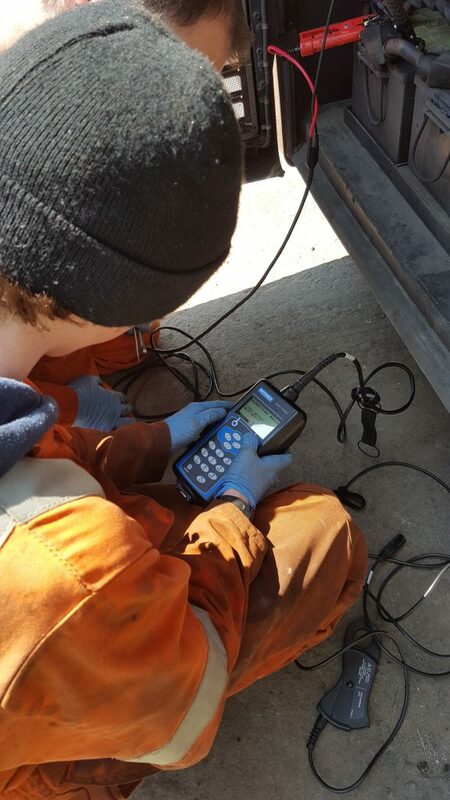 With ROBIS, teams can access clear measurements for fleet battery performance, providing workshops with a powerful measurement tool that will ensure that they can closely manage their processes and budgets. 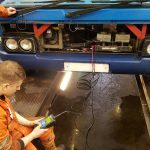 Ken Clark, Rotronics Managing Director, says: “From active users of our ROBIS system, we have identified that, from the beginning of November 2017 to the end of February 2018, on analysis of nearly 53,000 batteries from PSV and commercial vehicles within the segments of commercial fleets, trucks and buses, 52% of batteries were in a good condition and the rest needed charging or replacement. One in every two vehicles needed to have their batteries charged or replaced over the winter months. While winter can affect a battery’s performance by up to 50%, the heat of the summer can also incur increased power demands. The processes of cooling systems, stop starts in summer traffic queues and longer than average vehicle idling spells trouble for a vehicle’s battery. The resultant pressure means it will be using more power than the electrical system can keep up with, with the increased external temperature causing loss of efficiency. 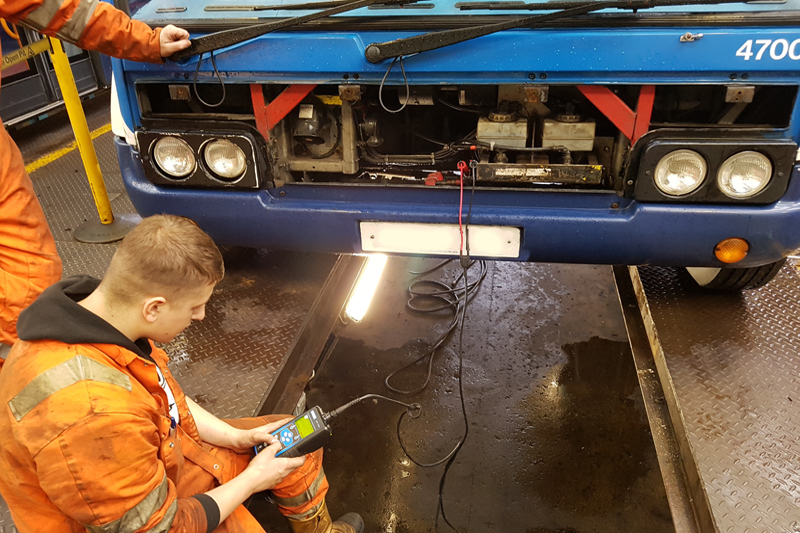 Rotronics has therefore come up with some tips that technicians can look to advise their customers on, so fleets can keep their vehicles on the road for longer.